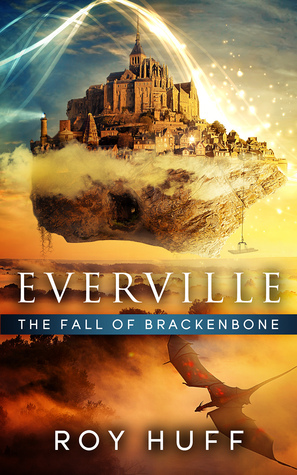 Two very different worlds, Easton Falls University and the magical realm of Everville are in dire need of a hero. Owen Sage embarks on an epic journey of monumental proportions to save these worlds all while fighting to keep the world within himself intact. This quest is not for the faint of heart nor is it for the weak of mind—only the bravest will succeed. Discovering the well-kept secret of The Fourth Pillar of Truth is only part of the feat. Owen will have to outwit the ever-powerful villain Governor Jahal and overcome countless other challenges along the way. Amongst all of the dragons, giants and grand chaos, will Owen's acquired skills and wisdom be enough to save both worlds or will peril be the ultimate fate of all? Roy Huff is a research scientist, author, and teacher who overcame the hardship of a family plagued by severe poverty and mental illness. After graduating high school as Valedictorian a year early, he moved to Hawaii at the age of seventeen with only $100 in his pocket to start a new life. He has since earned five degrees in four different disciplines spanning liberal arts, history, education, and geoscience. He has worked on projects such as forecasting volcanic emissions from the Kilauea Volcano and training on geostationary satellites for NASA's GOES-R Proving Ground. He has co-authored upcoming peer-reviewed research in the Bulletin of the American Meteorological Society (BAMS), but his foray into creative writing did not occur until the age of thirty-four when he began writing a creative paper for an English class while working concurrently on his fourth and fifth degrees. That paper later became the first chapter of his first book, which grew to be an Amazon number-one international epic-fantasy bestseller. 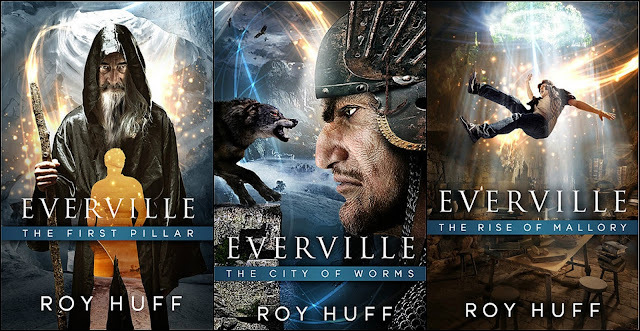 Subsequent books in the Everville series have also gone on to become bestsellers and continue to win awards for both cover art design and content. It was the success of his Everville series that garnered the attention and management of the "Literary Lion", Peter Miller, who has represented such greats as National Book Award and Pulitzer Prize nominee, Ann Pearlman, the niece of renowned Dr. Martin Luther King Jr., Dr. Alveda King, and collaborated with iconic film stars such as two-time Oscar winner Tom Hanks.